Welcome to the searchable database of companies that do and that don’t test their products on animals! You can search by company name or browse by product type. There are more than 1,300 cruelty-free companies in our database, including The Body Shop, Paul Mitchell Systems, Tom’s of Maine, wet n wild, and many more! A £45 million research project could see future generations of drugs tested on “organ chips” that mimic different parts of the human body. As well as improving and speeding up drug development, the move could prevent the suffering and death of many thousands of laboratory animals. One goal of the US programme is to simulate a whole human body by linking together 10 different organ chips. Each “organ” will be about the size of a computer memory stick. The consolidation of scientific knowledge proceeds through the interpretation and then distillation of data presented in research reports, first in review articles and then in textbooks and undergraduate courses, until truths become accepted as such both amongst “experts” and in the public understanding. Where data are collected but remain unpublished, they cannot contribute to this distillation of knowledge. If these unpublished data differ substantially from published work, conclusions may not reflect adequately the underlying biological effects being described. The existence and any impact of such “publication bias” in the laboratory sciences have not been described. Using the CAMARADES (Collaborative Approach to Meta-analysis and Review of Animal Data in Experimental Studies) database we identified 16 systematic reviews of interventions tested in animal studies of acute ischaemic stroke involving 525 unique publications. Only ten publications (2%) reported no significant effects on infarct volume and only six (1.2%) did not report at least one significant finding…….. Experimenting is one thing, but should we mess with the genes of animals to further research? Richard Baker looks at the new ethical dilemma. The research paper makes for uncomfortable reading. 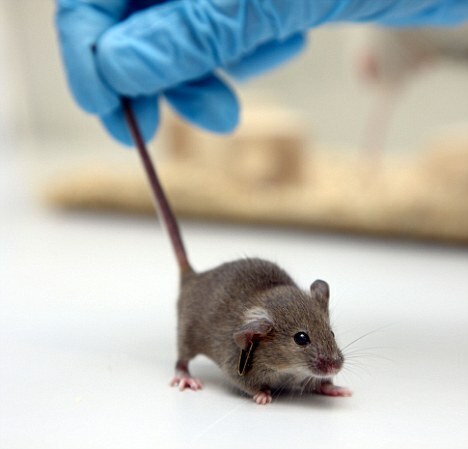 Animals are being used increasingly in medical and scientific experiments – one every 69 seconds in Victoria – despite a national code of practice requiring researchers to reduce their use. Latest available figures show 488,808 animals – 1339 a day, or more than 55 an hour – were used in experiments in Victoria in 2003. This is above the long-term average of 449,000 and significantly higher than the 1997 figure of 324,308. Nearly 75 per cent of animals used in 2003 in Victoria were killed during or at the end of research. About 15 per cent were involved in non-invasive observational studies. ‘The slave owners are given vast sums of money and praise. The animals who die are the lucky ones, as their suffering has ended. The supposed status of science and the secrecy involved in animal experimentation protects these practices from critical scrutiny. Yet millions of animals suffer and die in Australian experiments each year. Meanwhile in other countries, alternative ways of seeking knowledge about pharmaceuticals, biological responses to injury, surgical interventions or psychological processes have been developed. Widespread reliance on animal models during preclinical research and toxicity testing assumes their reasonable predictivity for human outcomes. However, of 20 published systematic reviews examining human clinical utility, located during a comprehensive literature search, animal models demonstrated significant potential to contribute toward the development of clinical interventions in only two cases, one of which was contentious. Included were experiments expected by ethics committees to lead to medical advances, highly-cited experiments published in major journals, and chimpanzee experiments-the species most generally predictive of human outcomes. Seven additional reviews failed to demonstrate utility in reliably predicting human toxicological outcomes such as carcinogenicity and teratogenicity. Results in animal models were frequently equivocal, or inconsistent with human outcomes. Consequently, animal data may not generally be considered useful for these purposes. Regulatory acceptance of non-animal models is normally conditional on formal scientific validation. In contrast, animal models are simply assumed to be predictive of human outcomes. These results demonstrate the invalidity of such assumptions. The poor human clinical and toxicological utility of animal models, combined with their generally substantial animal welfare and economic costs, necessitate considerably greater rigor within animal studies, and justify a ban on the use of animal models lacking scientific data clearly establishing their human predictivity or utility. Extrapolation of research data obtained from animal experimentation to humans is ineffective, inconclusive and often unnecessarily dangerous. There are more scientifically reliable and effective ways to conduct research other than with the use of animals. Animal-based research and teaching represents unnecessarily cruel and unethical treatments of other sentient beings with little or no redeeming value for human or other species’ advancement. 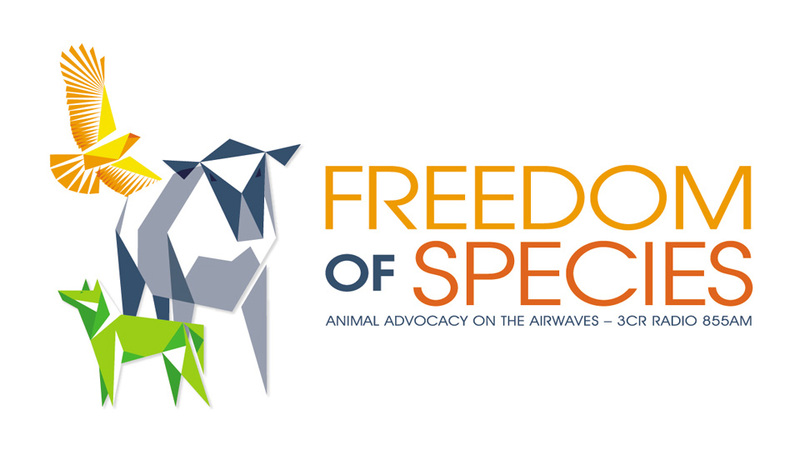 The Medical Advances Without Animals Trust (MAWA) is an Australian organisation and a registered charity with its administrative base in Canberra. The Trust’s aim is to advance medical science to improve human health and treatment outcomes without using animals or animal products.